Dhruv fabrics are one of the best polyester fabrics suppliers in India. 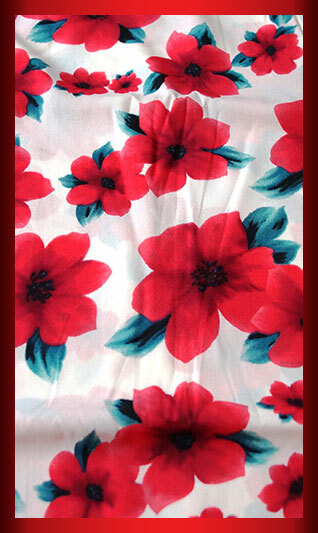 A Dhruv fabric is a company that stands for supply in especially polyester fabrics in dyed and printed form. Our company established in 2006, started as a trading company in Surat, Gujarat, India. Dhruv fabrics is a hub for product source and knowledge base for Garment manufacturers, buying houses in India. Continuous and consistent effort for developing diverse specialty products is our guiding light for success.